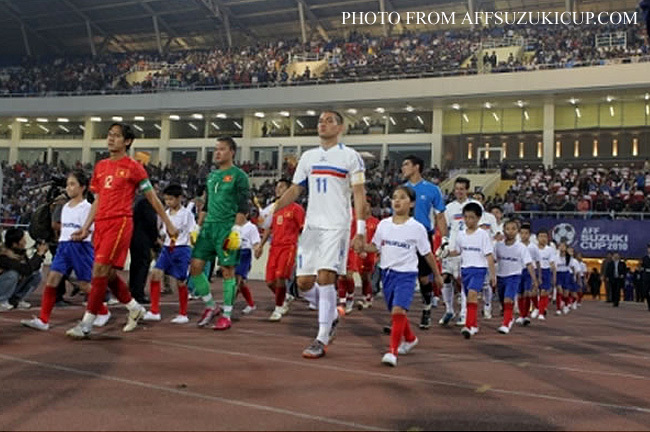 I am incredibly elated that yesterday’s post about the Philippine National Football team’s victory over Vietnam in the ongoing AFF Suzuki Cup really made the rounds of cyberspace in the last 24 hours. As I write this, the story is just a few hits short of 500, the fastest pace for any of the stories I have written in this blog. There was some help from TV Patrol, which ran a piece on the team during its primetime show last night; but by and large the story was helped by people – mostly football aficionados, I suppose – who shared it on Facebook. If I say I am elated, it is not so much for the success of this web site but more for that of the boys who are flying the colors in Hanoi. There is a resigned sort of pain that followers of the beautiful game in this country have to bear while the Brazils and the Germanys of the world lay their hands on the Jules Rimet as though with proprietary rights; while for us to dream of the World Cup makes Harry Potter’s exploits seem more realistic in comparison. Any sort of acclaim, no matter fleeting, we therefore will hold on to for the simple reason that we – otherwise – have nothing. Between now and tomorrow night, it will be all about biting one’s nails until the boys take the field again to play Myanmar. 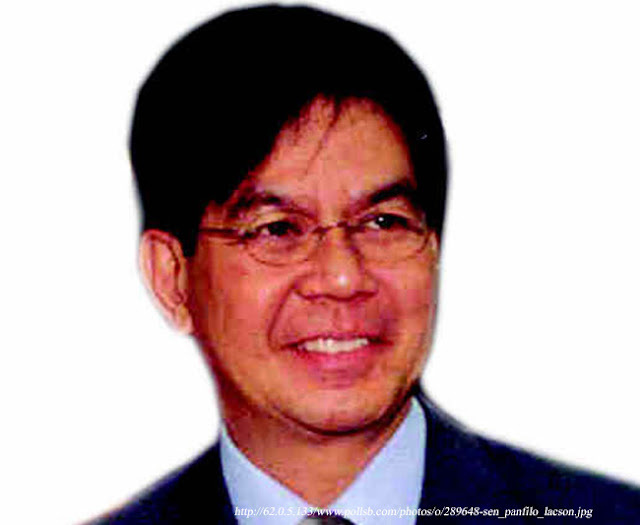 Just a while back on TV Patrol, there was a short clip that said that the Department of Justice was starting to get miffed at the National Bureau of Investigation or the NBI for its failure to locate Sen. Panfilo Lacson, allegedly involved in a double-murder case some years back. I thought I was going to write about this the other day when I saw a GMA-7 News item on Twitter saying that the NBI could not find Lacson despite raiding three locations in Batangas. I was not really in the mood; so I never even got started despite searching the news web sites for more information. 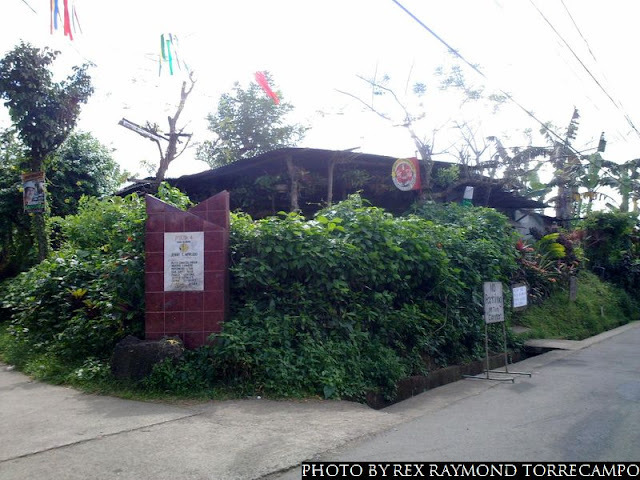 On the same day – or at least as I saw in one of the web sites – the NBI also conducted a raid somewhere in Quezon City. 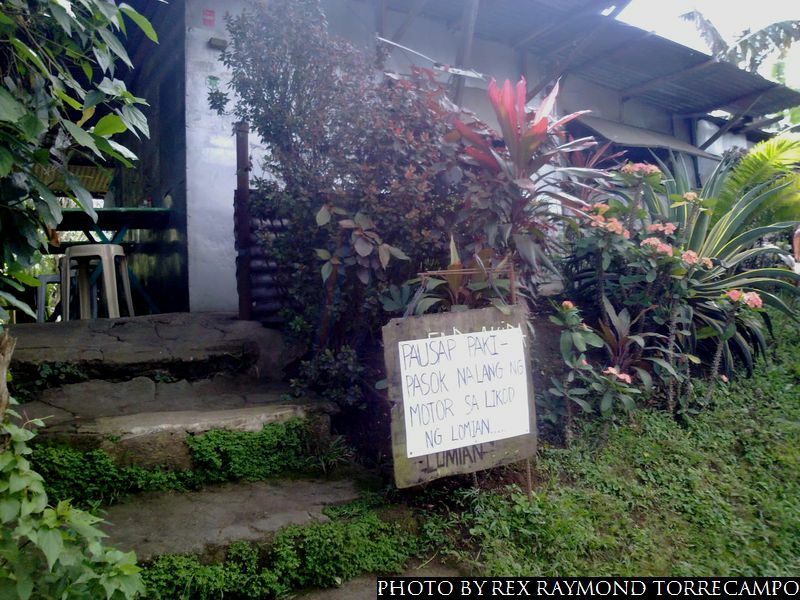 Now, those among you who have eaten at this lomi joint in Pangao will have a similar theory to mine as to why the Bureau could not locate the senator. There is, posted on the wall of this joint, a crude poster made of thin cardboard and laminated with plain plastic. The poster has a caricature of what is supposed to be Osama Bin Laden, along with a hand printed story. 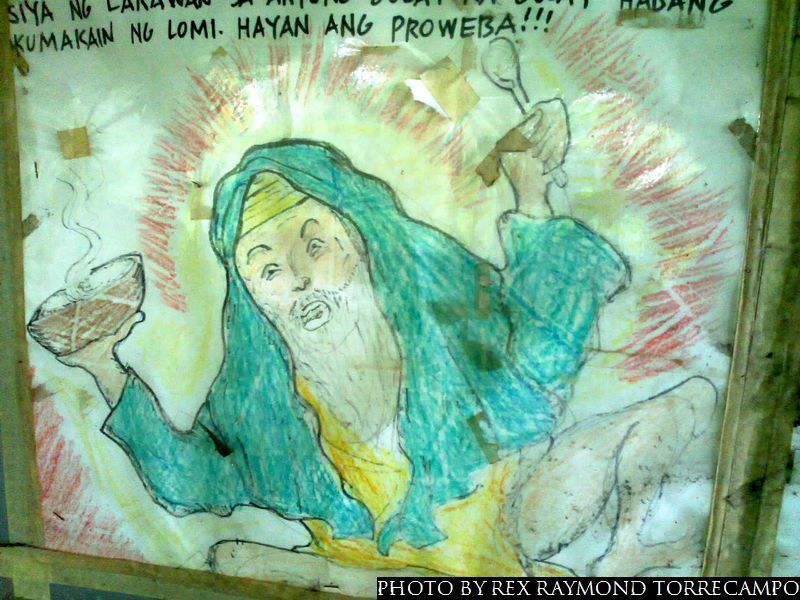 According to the story, Bin Laden went hiding in the countryside and eventually ended up at the very same lomi joint. He ordered a bowl and – naturally – thoroughly enjoyed the noodly Batangueño delicacy. Hot on the heels of the fugitive were Bureau operatives. They traced him – or so the story went – to the joint; but unfortunately for them, Bin Laden had already slipped away. So, instead of starting off after Bin Laden, the operatives ordered some bowls of lomi and they loved it so much they ordered more. Those among you who think I am fibbing, go visit the place! 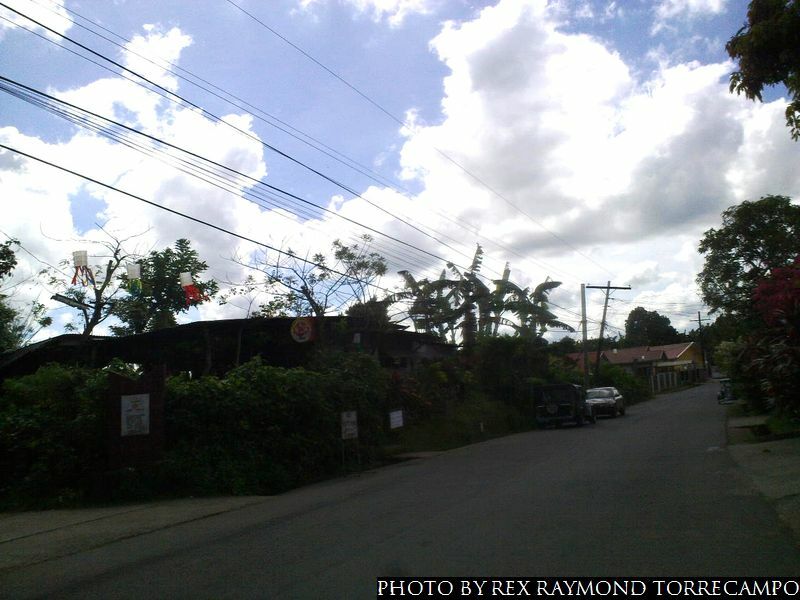 It is a ten minute drive from the heart of Lipa City. The lomi – and this is just my humble opinion – is among the best this city has to offer. You may even wish to ask if the senator came for a bowl over the past week. Do not go on a Tuesday; the joint is closed. 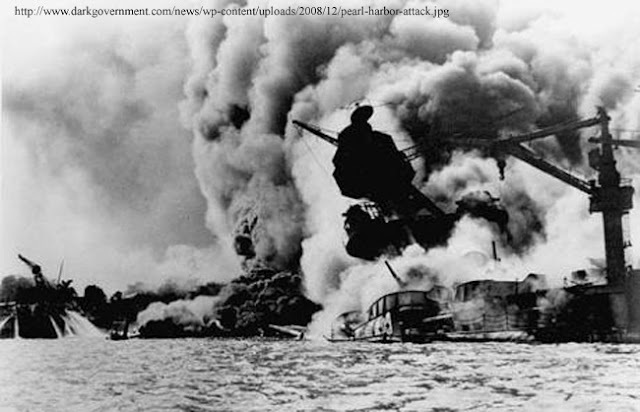 On a somber note, and because I will always be a lover of History, I ask that all of you who read this story please spare a thought for that momentous day 69 years ago when, on a quiet Sunday morning, Japanese Zero fighters came down from the skies to spread death and destruction on a United States Pacific Fleet Naval Base called Pearl Harbor. Just hours later, fighters taking off from another Japanese fleet would enter Philippine skies with the same evil intent.